It's nearly a month since I posted, not because I don't care, I have often thought about a post, not because I have nothing to say, I have been very busy with work, with Prides, with Gigs, indeed with life. Making excuses to myself I have been telling myself that I have been living life rather than writing about it, but the two are not mutually exclusive! 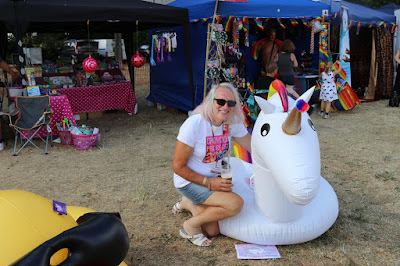 This morning I have been working from home on some Pride stuff, and a bit of admin, and thought, yep it's time for a post! Over the weekend I saw my friend Jenny another irregular blogger, we met up at Trans Pride Brighton, a fabulous sunny day, lots of friends, lots of interesting people ~ just a shame I had to leave early to get to the Oxted Beer Festival to see "The Sweet" one of my favorite bands from the 70s I had a great evening with some good, close friends and also bumped into some other friends I wasn't expecting to see. Then on Sunday I was playing with the Lambeth Wind Orchestra at the Lambeth Country Show. ~ All in all a pretty fabulous weekend! 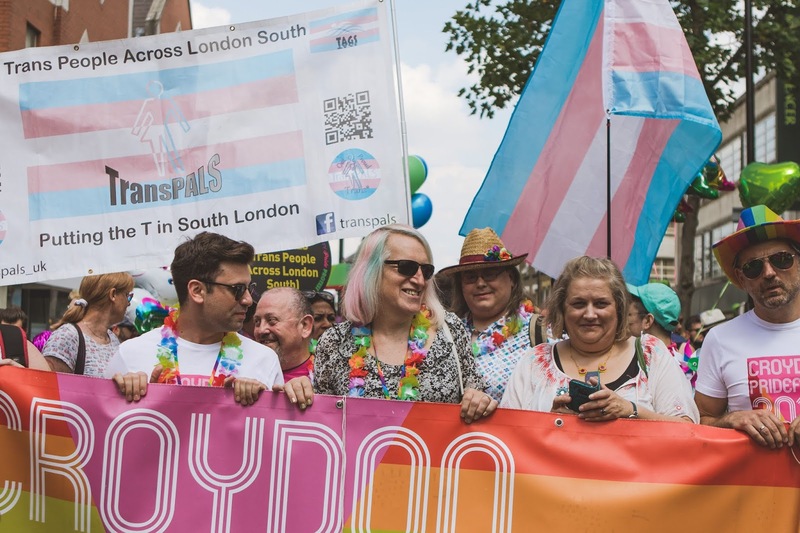 The previous weekend had been Croydon Pride, again a fabulous day, I felt totally vindicated for all the work we put in,, I was found wandering about the field talking to people at around 8:00 O'clock saying "I've found my people"
The turnout for the event and the Parade exceeded our expectations with about 1,000 turning up for the parade alone. As a mark of support for the Trans community after we have experienced so much hate this year my other trustees suggested that TransPALS marched at the front of the parade. 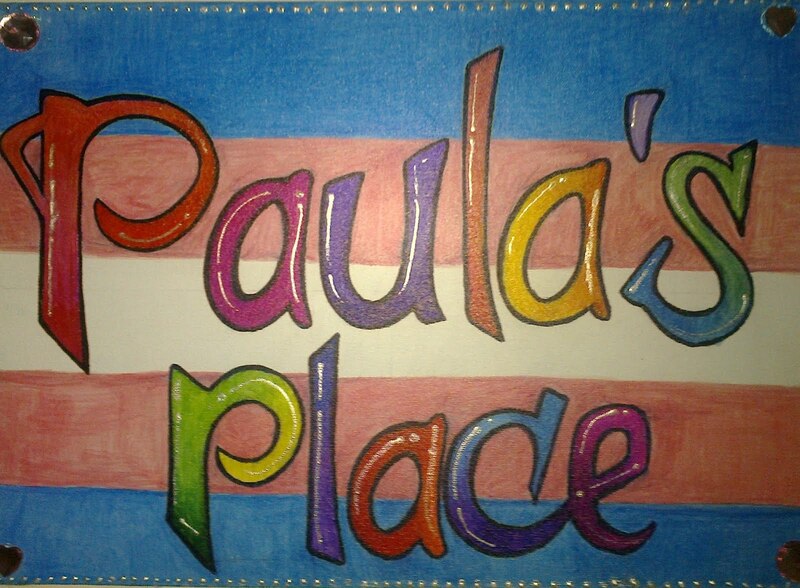 It was great to be surrounded by Trans flags, and I was so glad tha this suggestion came from the others and not me.